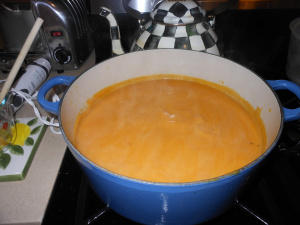 I just have to re-blog this incredibly delicious soup which is one of my family’s favorite soups. It’s that soup time of year! Enjoy! 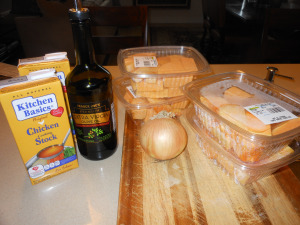 I decided to re-post this amazing soup as it is one of my most favorite recipes and one of my most popular recipes. So very easy to make with pre-cut butternut squash readily available almost everywhere now. 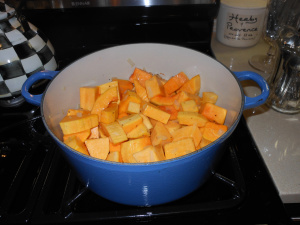 If you’d like a little different flavor you can roast the squash first.